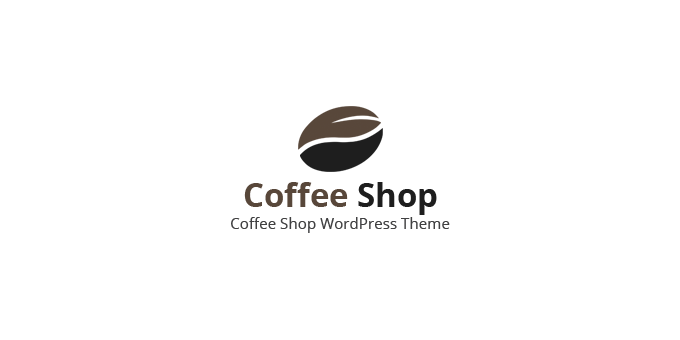 Coffee Shop – Restaurant & Cofe WordPress Theme clean and Stylish Design. It makes use of modern jQuery and CSS3 techniques to create superb eye-catching animations and make your visitors love you and your work. Its a full responsive. It looks perfect on all major browsers, tablets and phones. Just take the best theme of your choice, change the text, add your images and done! Please unzip download package, then open file 'index.html' in folder 'Documentation' by double click to this file to see details guide how to install and edit template.